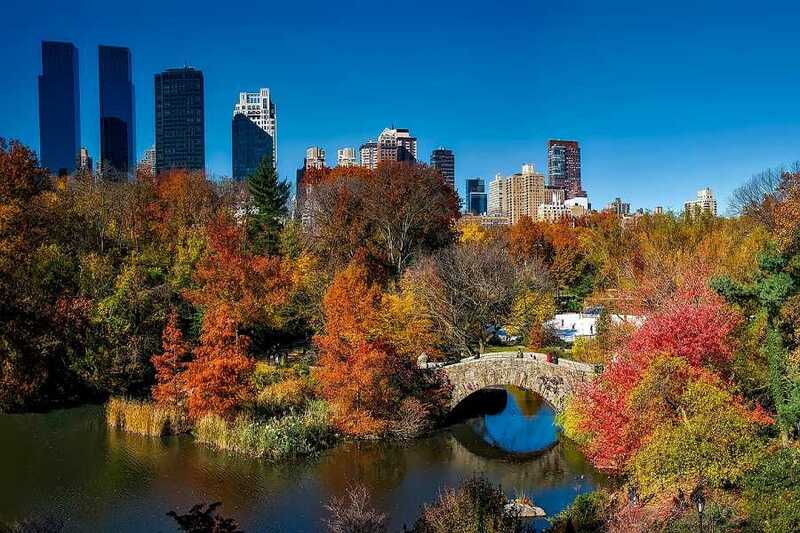 With Sixt rent a car in New York you can easily take a bite out of the Big Apple. We offer a selection of premium vehicles from some of the best car brands in the world. You can arrange the right car rental for your family vacation or weekend getaway in New York with our comprehensive services. Our branch is conveniently located in Lower Manhattan in the Financial District. When booking online, customize your rental car with our useful optional features and have everything you need for a relaxed road trip in New York City and the surrounding area. 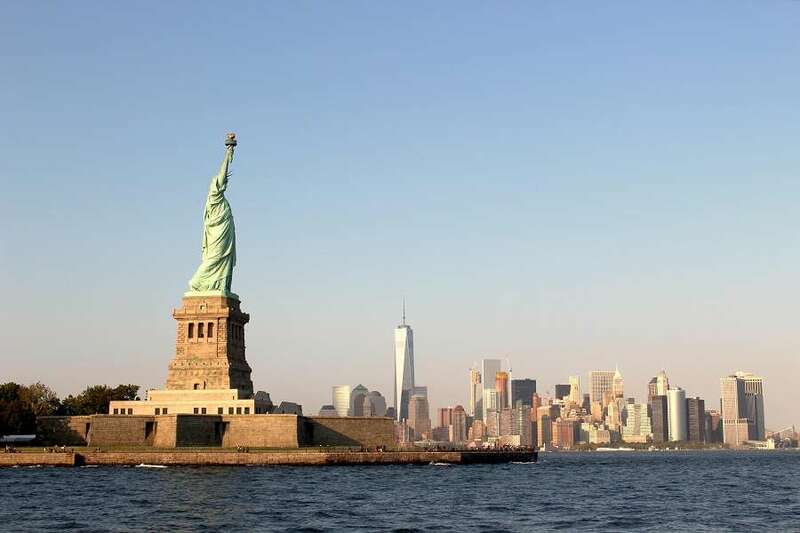 See the sights with our affordable car rental deals in New York! When making your reservation for your car rental in NYC, check out our deals and add-ons before finalizing your booking. Recommended features like GPS, additional drivers and enhanced coverage protections can make your car rental road trip in New York easier. We also have child seats suitable for babies, toddlers, and small children so you can travel lighter and with less hassle with your family. Below are some of the types of cars you can choose from when you rent a car in New York with Sixt. After picking up your Sixt rental car there are some important things you should know. Traffic in the New York City area can be unpredictable and there are often disruptions during rush hours. We recommend adding a GPS device to your rental to find the fastest route to where you need to go. Paying attention to street and road signs is crucial as there are often parking and speed restrictions. Also, note that right turns on red are never allowed, and left turns are not allowed during certain hours on some streets. Note that many roads in the NY area have tolls. Some accept cash, or you can purchase the use of an EZ Pass transponder for your rental. If you do not select either option you will automatically be enrolled in our pay-per-use program. 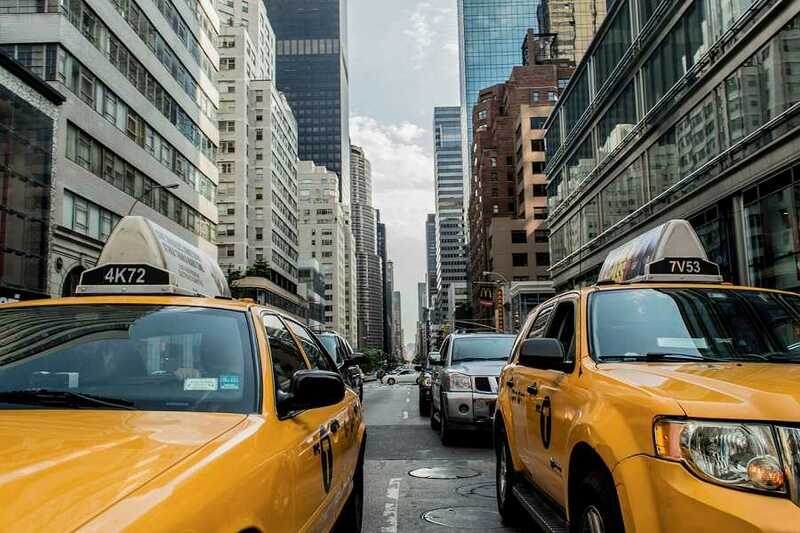 A car rental in New York allows you to explore one of the most iconic destinations in the world. You can see the Statue of Liberty, Times Square, MoMA, the Met and so much more. There is an incredible wealth of cultural offerings year-round plus amazing shopping, dining and entertainment opportunities. A rental car allows you to venture outside of Manhattan and into other vibrant boroughs like Brooklyn and Queens. When you need a bit of a respite from the city, take a drive up the Hudson River to a quaint town, or head out to the natural areas and beaches of Long Island like Montauk. Take advantage of your rental car to visit some unique art destinations. Drive from New York City to Storm King Art Center, an incredible sculpture park in the lower Hudson Valley. Closer to the city is The Met Cloisters, a museum dedicated to medieval Europe featuring a collection of more than 2,000 art and architectural elements. The beautiful grounds in upper Manhattan on the Hudson River alone are worth a visit. A drive out to Long Island gives you the chance to visit the Parrish Art Museum and its American art exhibits. The New York area is the center of finance, media, culture and fashion in the US. When you find yourself in the city on business you may need to go from meeting to meeting, on your schedule. That is easy to do with a car rental, with the right planning ahead. As for parking, you will find many options including garages, lots, metered parking on the street, and free street parking. Just be sure to compare prices for parking garages and lots, as they can vary wildly.